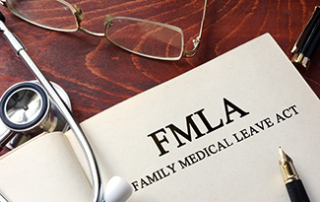 What Can I Do If My Employer Denies My FMLA? 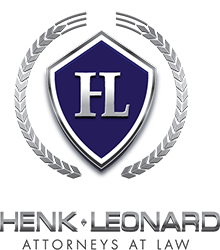 HenkLeonard is primarily a litigation firm with a combined 35 years of experience in taking employment cases to trial throughout California. Call HenkLeonard toll free to schedule an appointment. We'll review your case to evaluate whether we are the right attorneys for you.